If I thought wedding season was busy this year, fall isn’t going to be much slower. But I so love that! 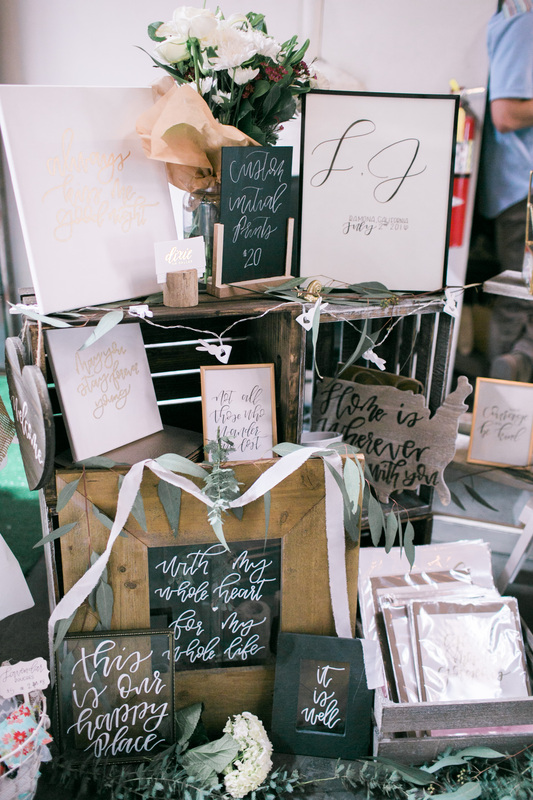 Dixie on Dallas is scheduled to be at 4 events, ranging from craft to wedding shows. I’m so excited for each of them – two I’ll be a returning vendor at and I’ll be the newbie at the other two! There will be some great holiday shopping from local makers just in time for the holiday season. I hope to you see at one (or all!) of them. Stop by and say hi! Unfortunately, Dixie isn’t allowed at public events like these so it’ll just be the human half of the team. 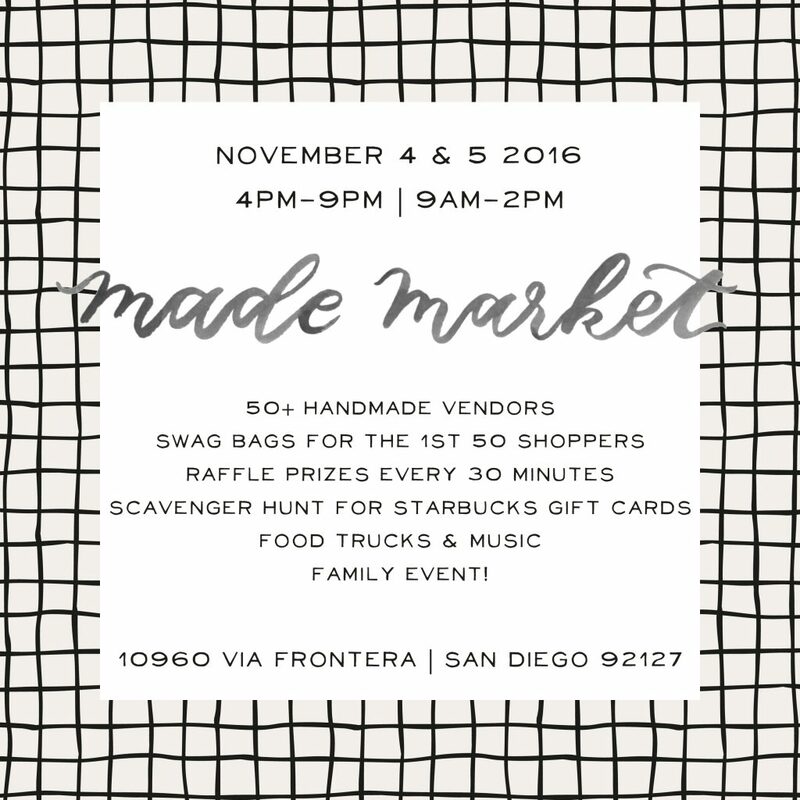 My second show with Made Market SD and I’m so excited to be back with these ladies! Not only do these ladies have the sweetest souls, they also round up the best group of vendors in San Diego. Like seriously, I wanted to buy everything last time and it look all of my strength not to. This time, we will be there for 2 days of holiday fun! Each day will have over 50 vendors, raffle prizes, food trucks, and more! There is an entry of $3 to the show as well as swag bags for the first 50 shoppers! Also, did I mention there will be a grilled cheese truck – I mean you should come for just that alone. Another repeat show for me this year and I’m so excited because the ladies behind San Diego Made are seriously rad. Everything about this show is going to be awesome! It’s at the Lafayette Hotel in North Park which is such a cool venue to have a show in! This show will be perfect for last minute local gifts! More details to come soon! This will be my first show with Makers Arcade and I’m thrilled because I’ve looked from afar for so long. They were one of the shows that I dreamed about attending some day when I felt like I could handle the level of product and coolness. Well apparently, I’m there! Tickets are $5 and available at the door. 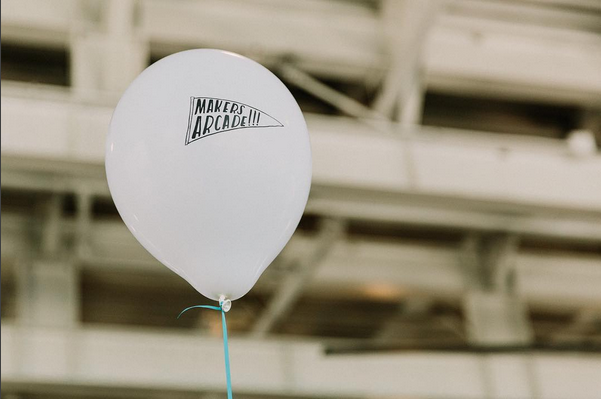 Ticket price includes access to all the vendors, live music, a make and take craft station, food trucks and more! If you are a bride-to-be, this event is for you! 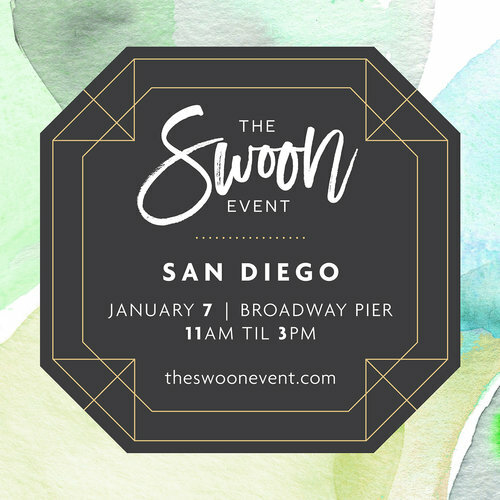 The Swoon Event is all things wedding related and will have over 40 local wedding vendors to choose from for your big day. Vendors range from calligraphers (yours truly! ), to catering, photographing, and other creatives that are excited to make your wedding the best day ever! 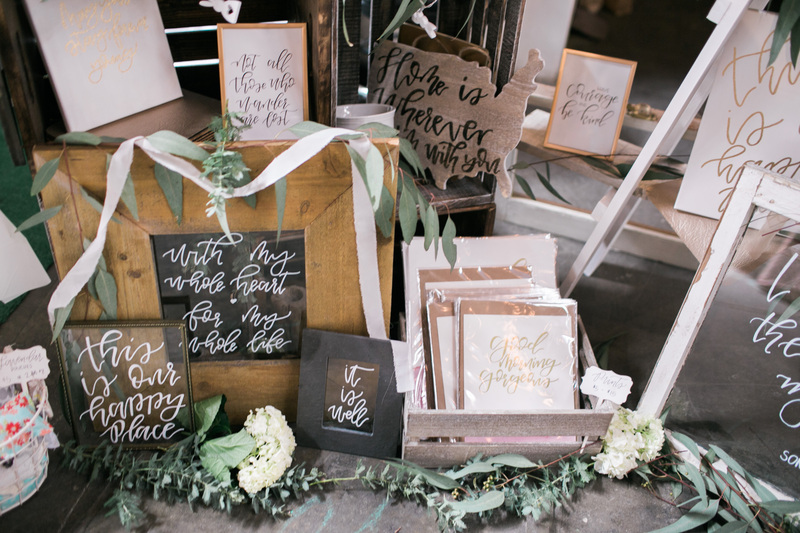 It’s the perfect one stop shop for all things planning your big day. Tickets are available on their website here, or on their Facebook event here. See some of the vendors that will be there with me on their website!